Last week I interviewed author Emily Moreton on my blog; this week she is interviewing me on hers. I talk a little about my writing and how I came to write ‘Annabeth and the Wolf’, as well as answering questions on time travel, the one thing I’d want with me on a desert island and my dream travel destination. Pop on over and check it out. Interview on Emily Moreton’s blog. Don’t forget you can find ‘Annabeth and the Wolf’ here or at most online bookstores. 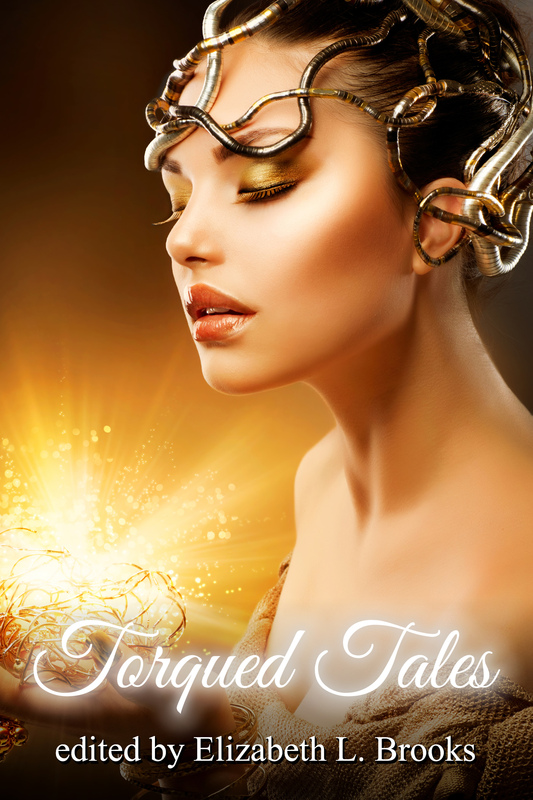 You can also read it, along with Emily’s story, as part of the anthology Torqued Tales. Annabeth & the Wolf Release Day! Plus more exciting news! Number 1 – My short story ‘Annabeth and the Wolf‘ got released today. Not only is it part of an anthology, but it is being sold on its own as well, making it my first story release with my name on the front cover! I’ll talk more about the story in a moment. 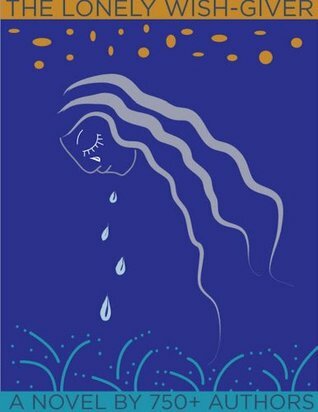 Number 2 – I got a surprise email in my inbox this morning letting me know that the GrammoWriMo group novel, The Lonely Wish-Giver, I worked on in November (and helped edit) is being released today, too, AND all proceeds will be going to the Make-a-Wish Foundation! It’s a DOUBLE RELEASE DAY! I’ll talk a bit more about the GrammoWriMo novel tomorrow, but today I want to talk about ‘Annabeth and the Wolf’ as I’ve been bursting to share this one for weeks. ‘Annabeth and the Wolf’ features as one of three stories in the anthology Torqued Tales published by Torquere Press (on their page you will see two anthologies with the same title, one with a male cover and one with a female cover–‘Annabeth and the Wolf’ has the female cover). 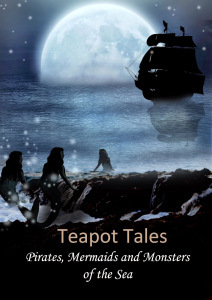 The concept of the anthology is fractured fairytales with a GLBT twist. In ‘Annabeth and the Wolf’, a retake on the Little Red Riding Hood fairy tale, Annabeth sets off through the woods to her grandmother’s house to meet an unwanted fate, but a beautiful shape shifter she meets along the way has other plans. You can read a snippet of the story here. Little Red Riding Hood has always been one of my favourite fairytales and I’ve been wanting to write a story based on it for a long time. Those who’ve read my past stories know I’m drawn to the fantasy genre and previous stories have seen me write about angels, demons, vampires, trolls and superheroes. 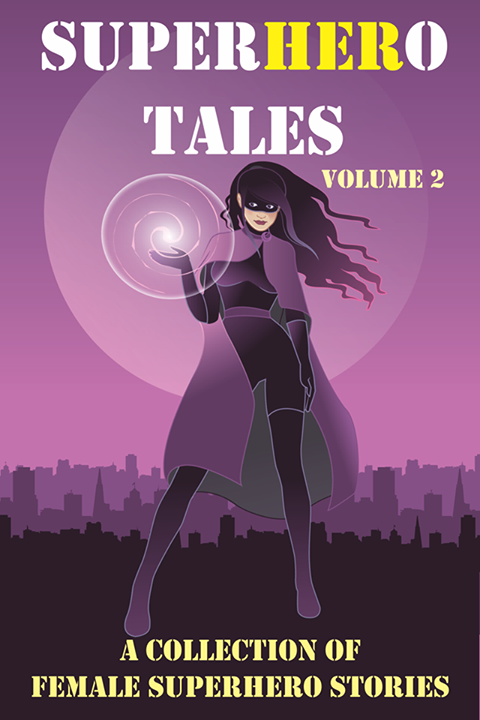 When I saw the call for stories for this anthology I immediately got the idea of a Red Riding Hood story with a focus on witches and a shape shifter. It’s my first time writing GLBT characters and I’m really happy with how the characters evolved through the writing process. You can pick up ebook copies of either ‘Annabeth and the Wolf‘ or Torqued Tales from Torquere Press. Over the coming days they will also be available on Amazon, Barnes and Noble, Smashwords, Bookstrand and other online stores. A print edition of the anthology will also become available in the coming days. 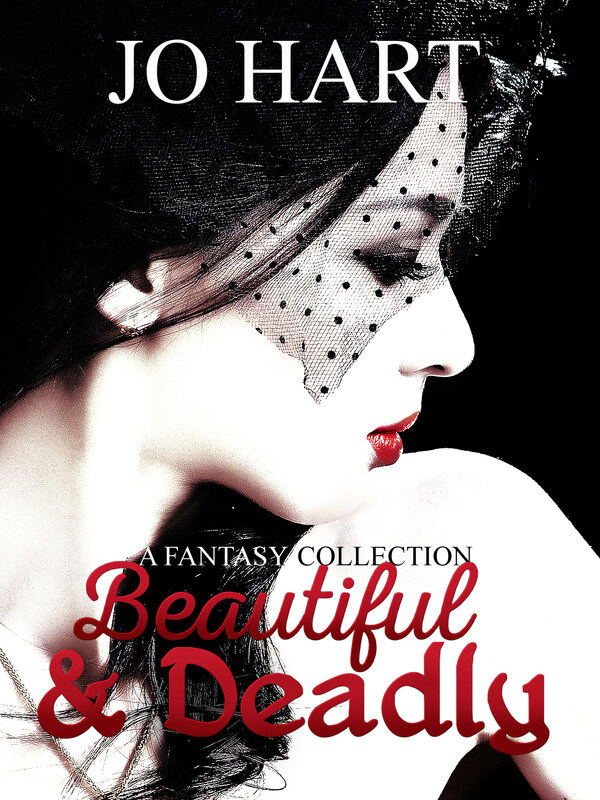 Please note: Although this is an anthology of fairytales, the content is for mature readers only. Today I got a nice surprise email: the cover for an upcoming anthology featuring one of my stories! The cover art is absolutely stunning. The anthology features fractured fairytales with a GLBT twist and is due for release on the 23rd April.